Teaching About Hippies in Helsinki! 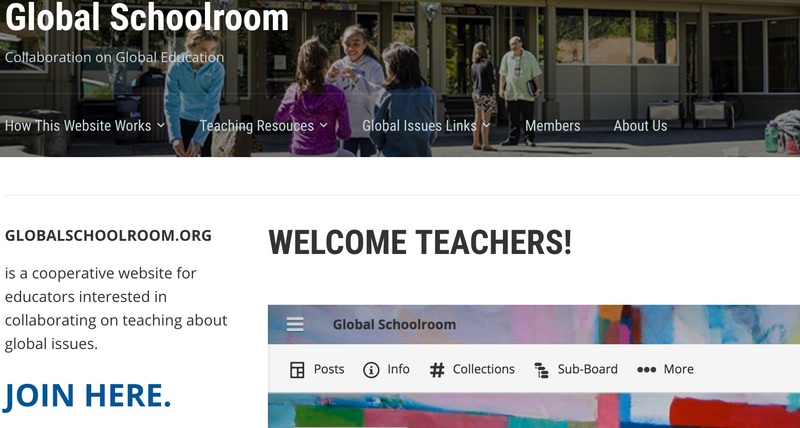 Globalschoolroom.org is Up! Now What?